Unplug the oven before making any repairs, and shut off the gas supply. Remove the grates, burner caps, and burner bases so you have access to the top panel. Unscrew the fifteen screws holding the top panel to the orifice holders and release the clips so you can remove the top panel entirely. Release the spark electrode bracket.Â You will need to straighten the retaining clip holding it in place and then set it to the side so you can access the holder. Loosen the nut holding the burner tube to the holder. Unscrew the holder and install the new part. Secure it with the mounting screw, and then replace the parts you have removed, starting with the burning tube.Â When you’re putting the orifice back into place, be sure to add a bit of sealing putty on the threads for an airtight, secure fit. Next, replace the spark electrode and snap the clip back into place. Reposition the screws, burner bases, caps, and grates. 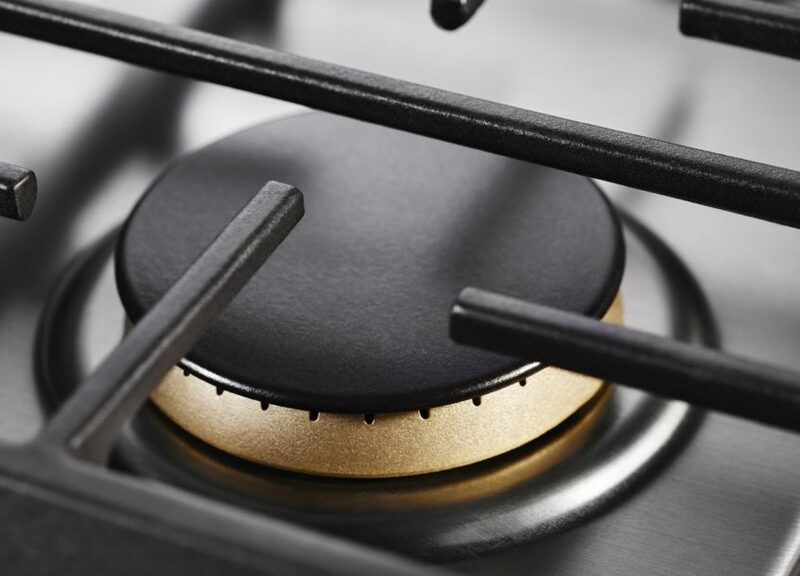 Knowing how to troubleshoot and repair both electrical ovens and gas ranges will expand your client base without making you drive further and further.Â Go to Appliance ExpressÂ for more repair procedures and troubleshooting tips.